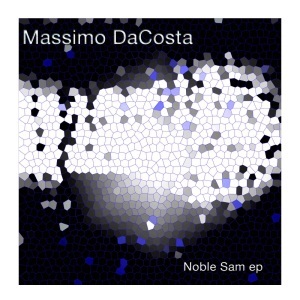 Safari Numerique is happy to present this new EP from Massimo DaCosta (Robsoul/ Homecoming) originally from Belgium. For his debut EP on Safari he delivered 2 perfect deep dancefloor tracks. On the remix we are happy to have back one of our regular artist : Marc Ashken (Leftroom/ Hot Waves). This entry was posted on May 2, 2012 at 13:00 and is filed under News.